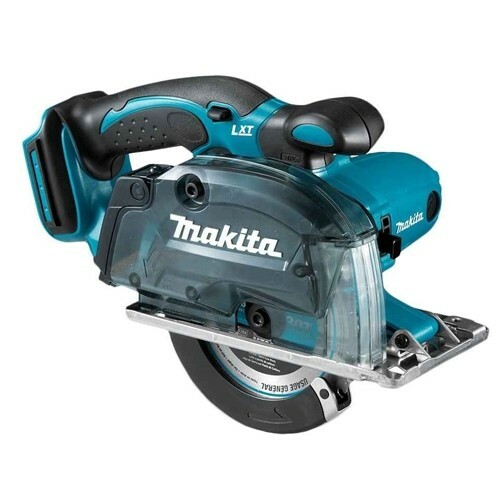 With a great range of metal cutting saws available to buy online from CNS Powertools, all of which we are pleased to offer at competitive prices, our shop is the perfect place to purchase a new metal cutting saw which will provide the performance, durability and reliability that you need in any project. 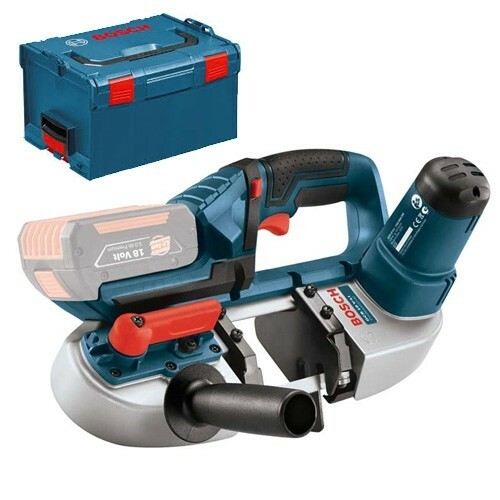 Specialising in all types of power tools, fixings and accessories for a range of different construction requirements, CNS Powertools have become well-established as one of the leading providers of the kit that professionals and DIY enthusiasts alike need for a whole multitude of projects. Our expertise in this area is second to none, so if you are unsure which of our metal cutting saws would be best for your specific needs, rest assured that our friendly team will be happy to advise you. 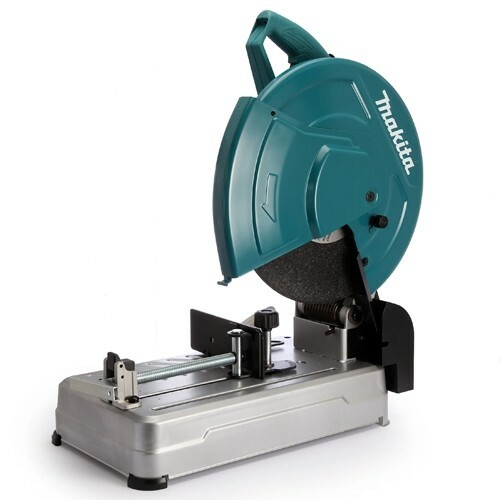 Browse our product range to see what we have to offer, and remember to contact us if you need some help choosing a new saw.